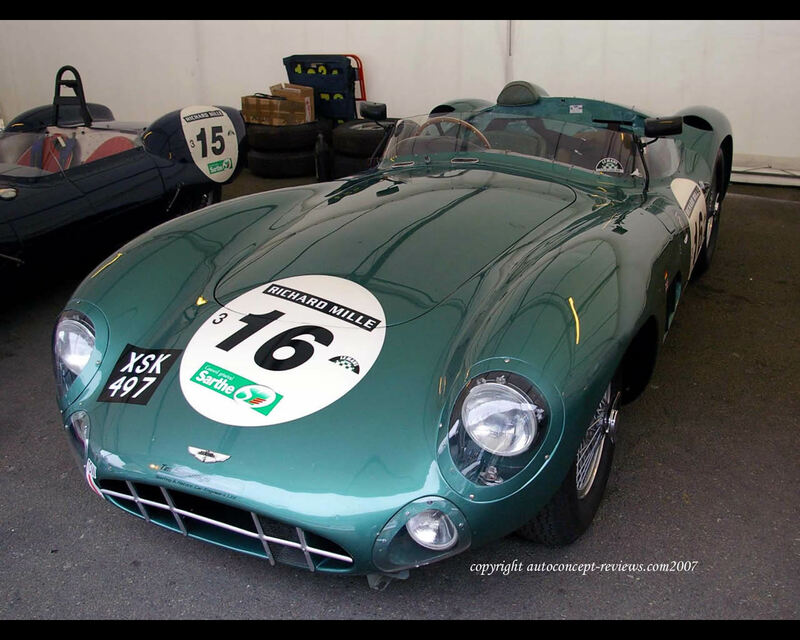 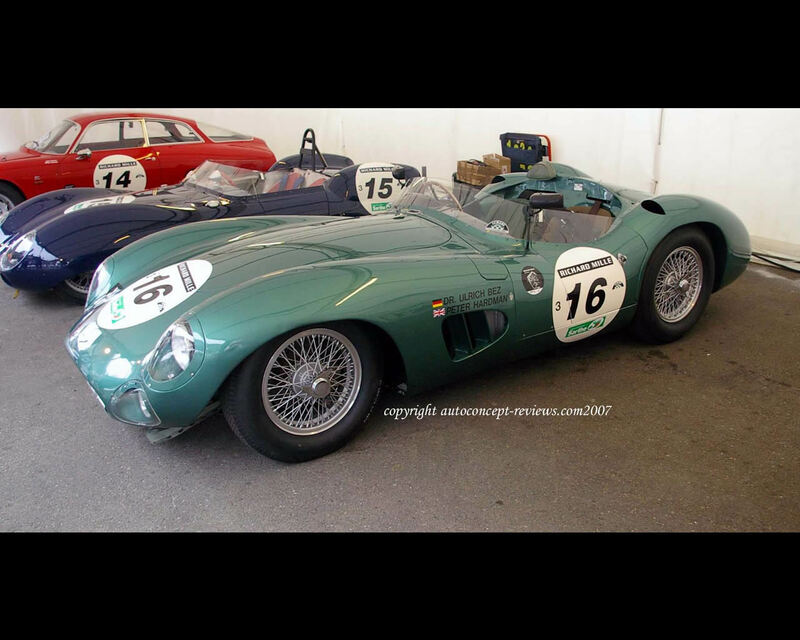 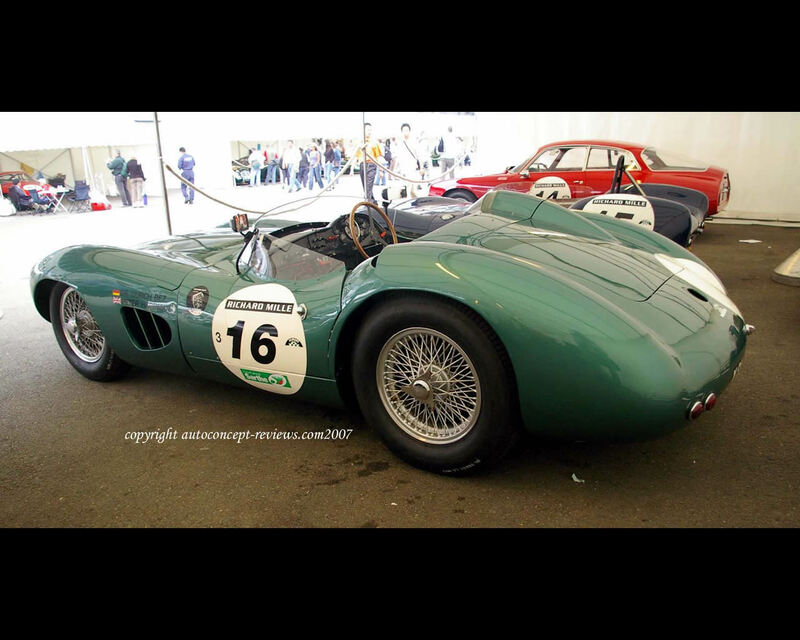 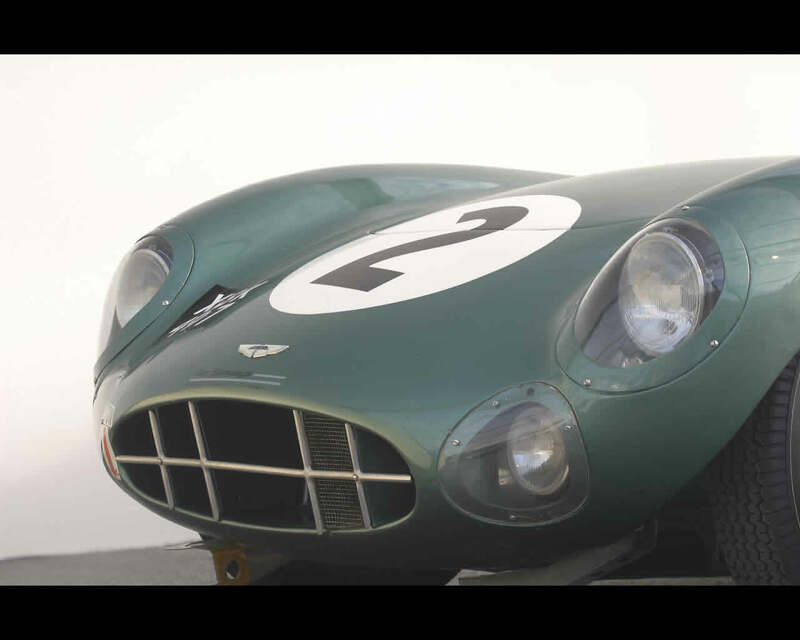 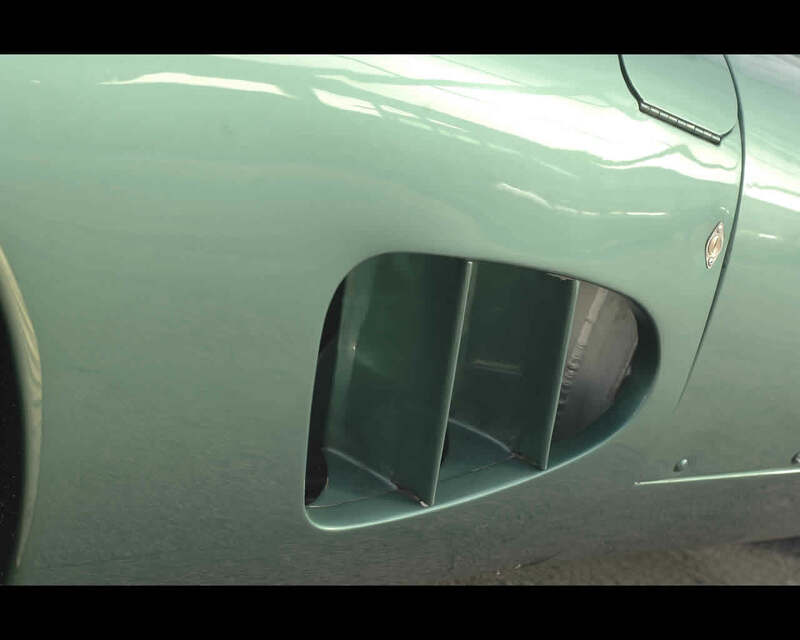 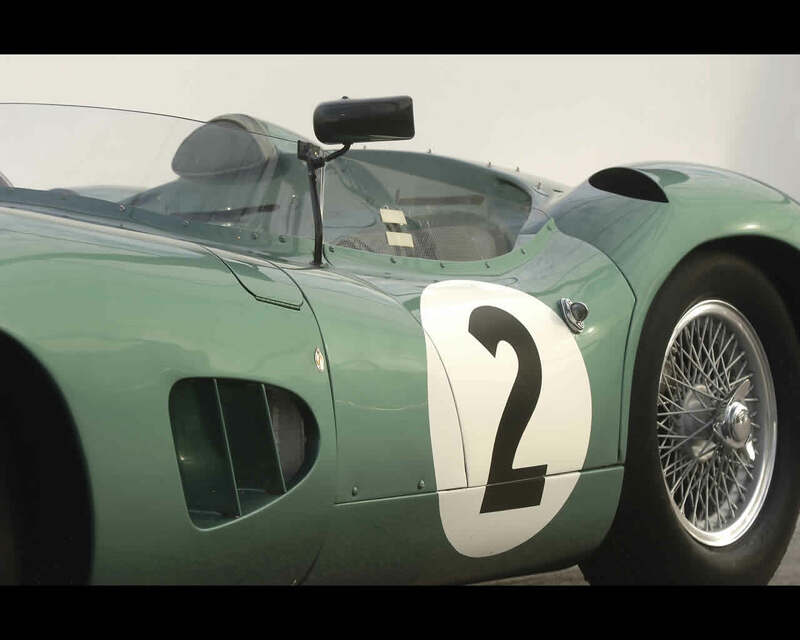 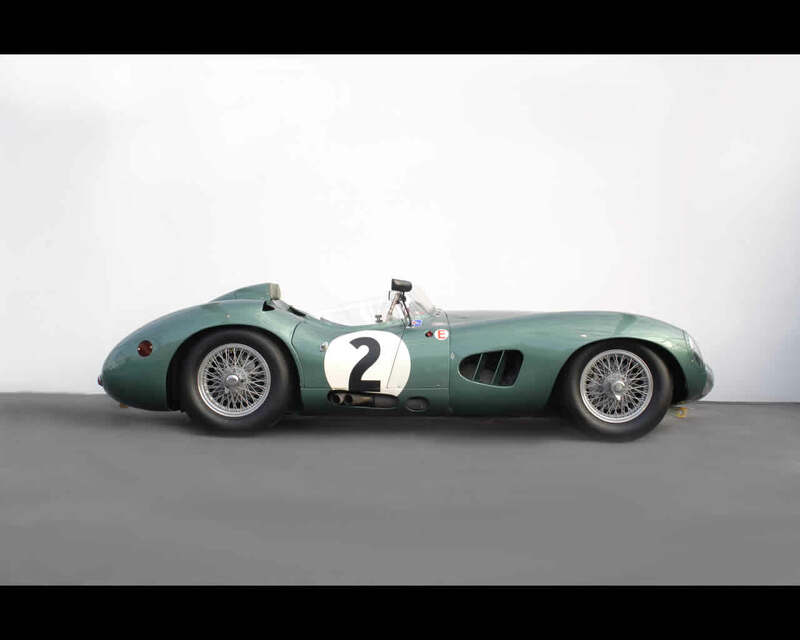 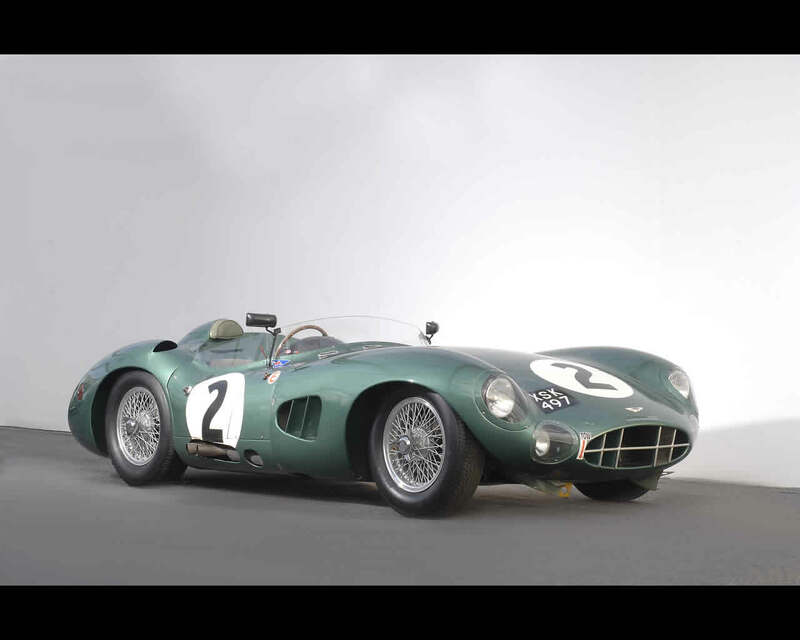 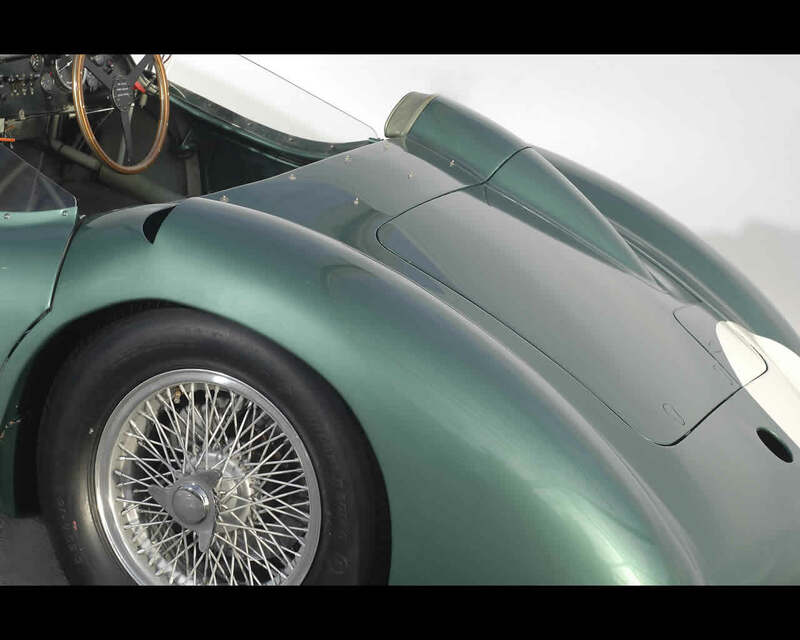 The Aston Martin DBR1 was an evolution of the sports racing DB3S. 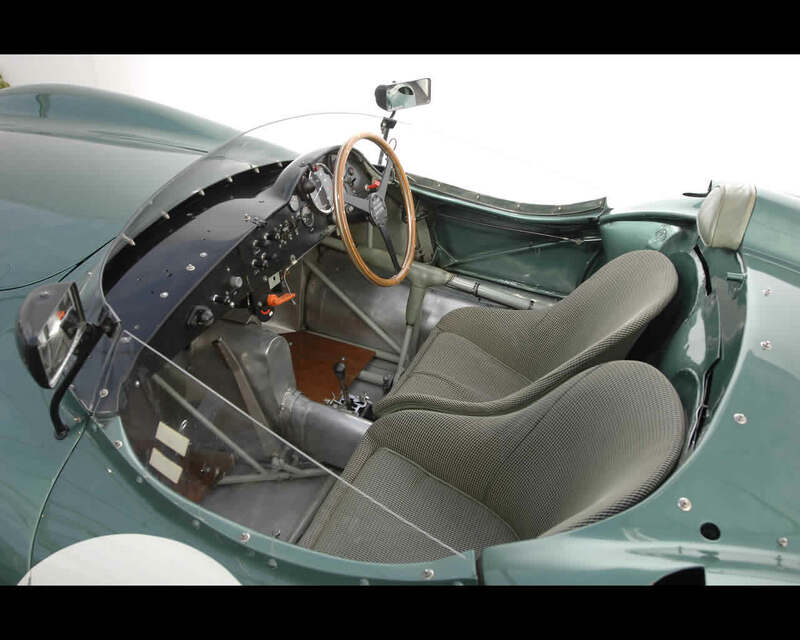 Regulations did not require anymore that the sports racing car was suited for road use as well as track use. 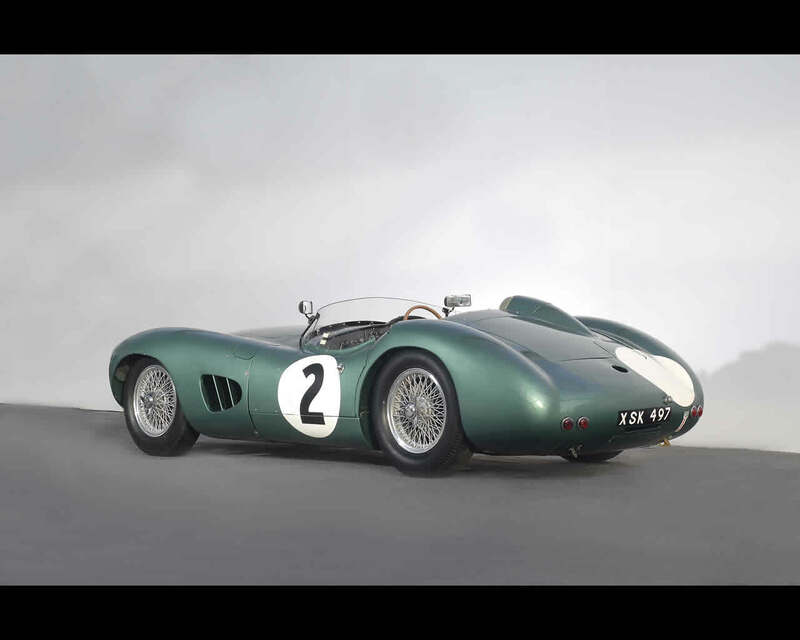 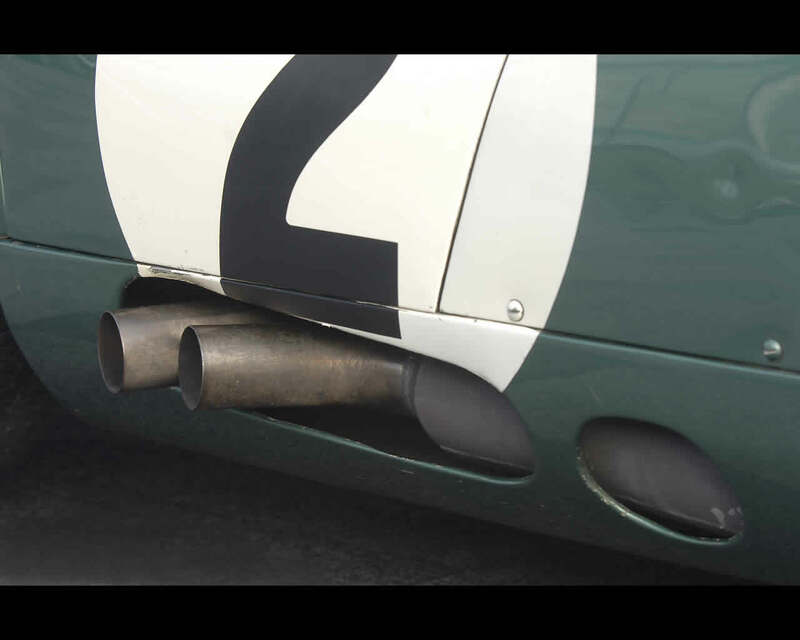 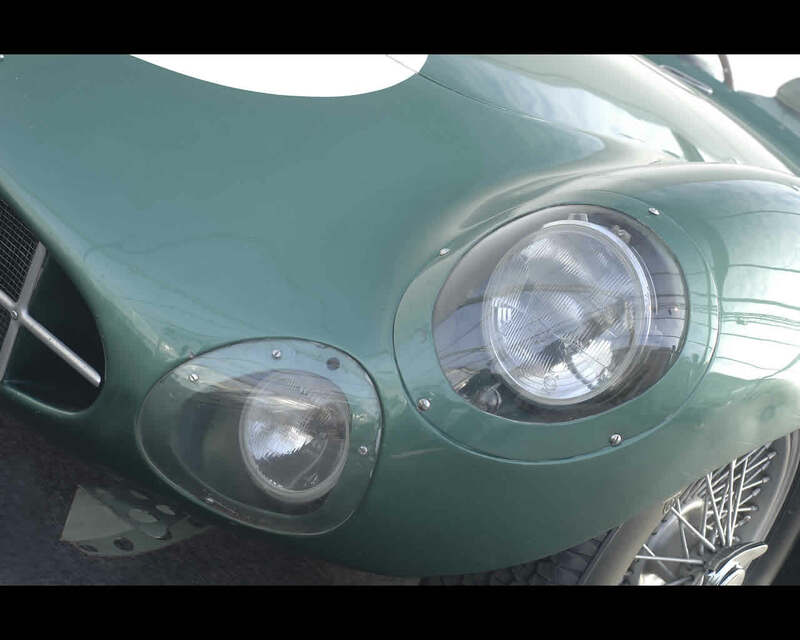 The DBR1 was the most successful racing Aston Martin at that time. 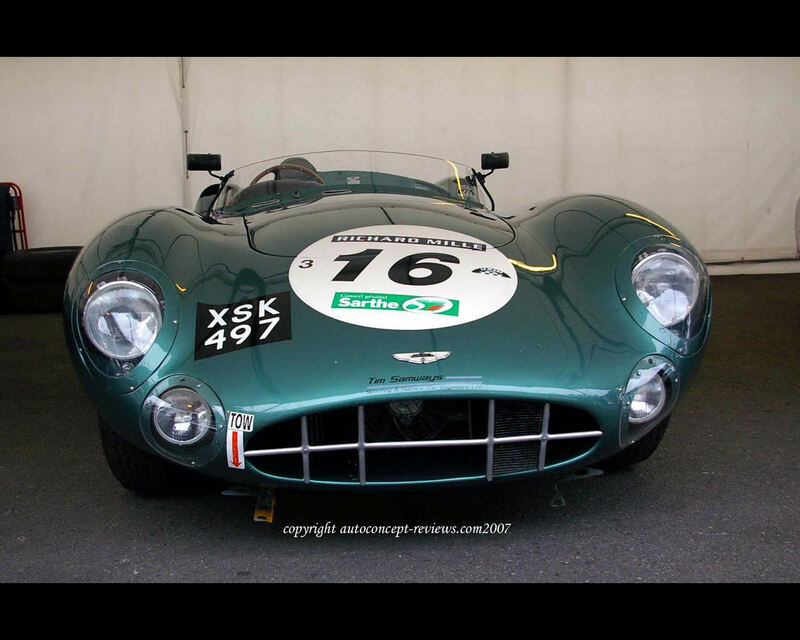 The Aston Martin DBR1 won 24 Hours of Le Mans in 1959 with Carrol Shelby and Roy Salvadori at the wheel while Paul Frere and Maurice Trintignant finished second in a similar car.